All players who take the court to represent Marist College should be correctly attired. Marist school tracksuit (provided by the player) is the only tracksuit to be worn to and from games (if required). 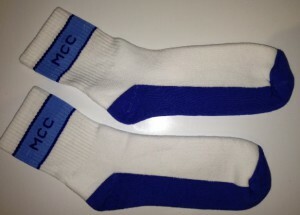 The basketball uniform is shown below. 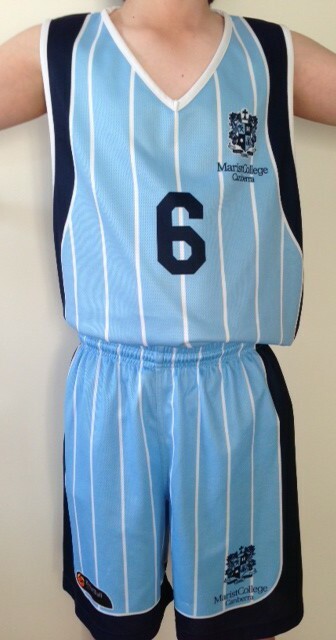 Marist Basketball Club Strip: Singlets are supplied by the Club. Shorts must be organised by players and are available for purchase from the Uniform Shop.